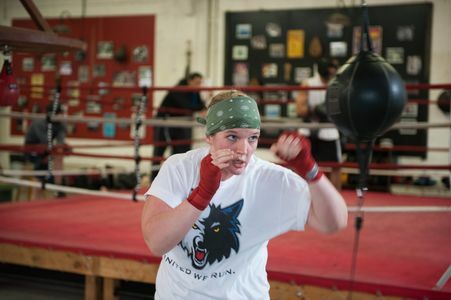 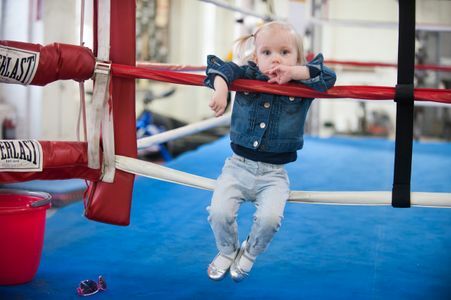 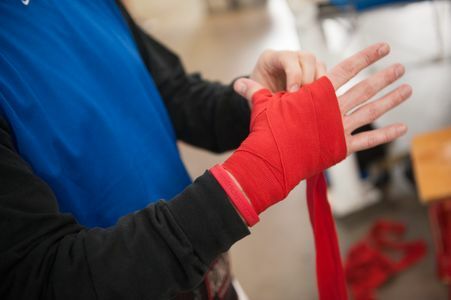 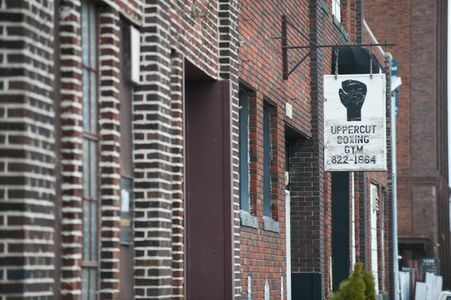 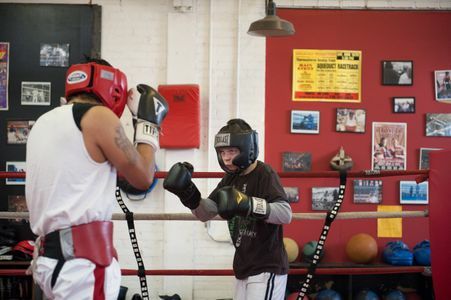 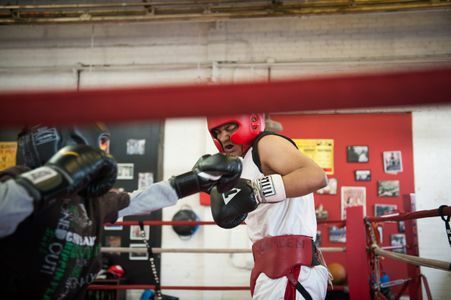 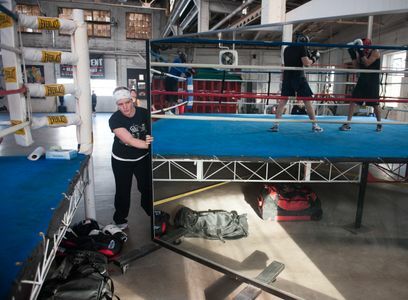 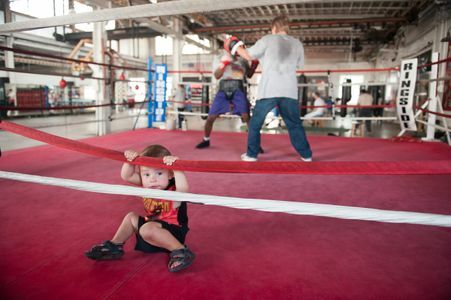 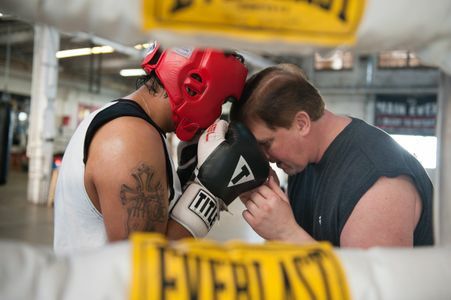 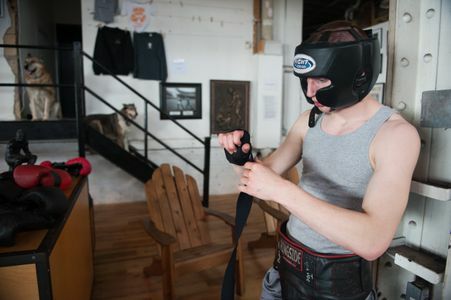 Just down the street from my studio in Northeast Minneapolis, the Uppercut Boxing Gym is the Midwest’s largest gym at 13,000 square feet, and is the only boxing gym in the U.S. owned and operated by a woman, Lisa Bauch. In 1993 Bauch first walked into a boxing gym looking to improve her self-defense skills for her job as a nightclub manager, and instead found her life’s passion. 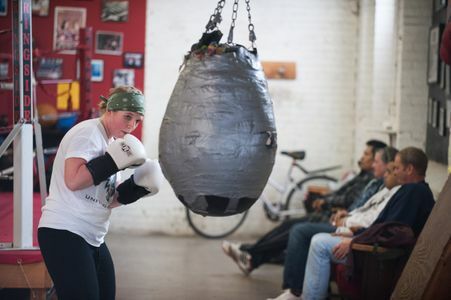 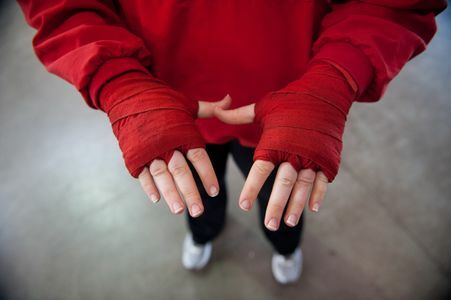 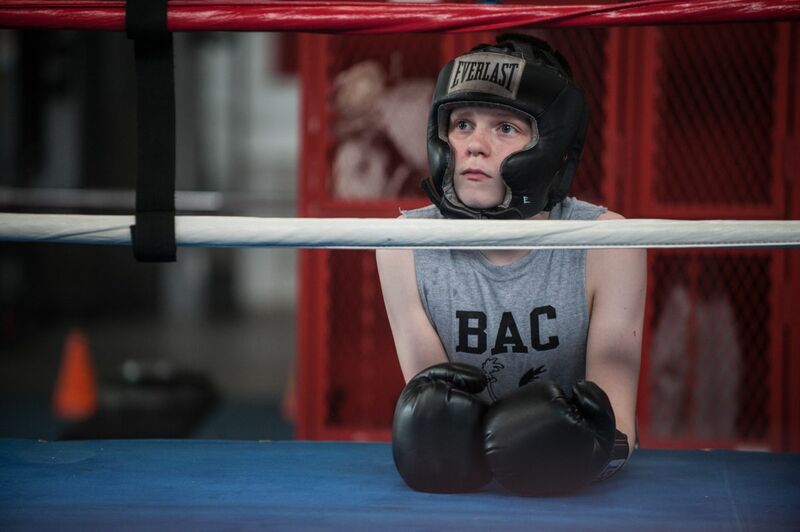 At that time women were rarely welcome in traditional gyms, or in the ring, which inspired Bauch to found Uppercut in 1996 in a 4,000 square foot Lake Street storefront. 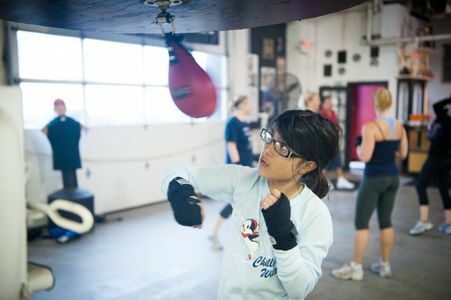 With Uppercut being the only gym owned and operated by a woman, I was toying with the idea of focusing on women in boxing. 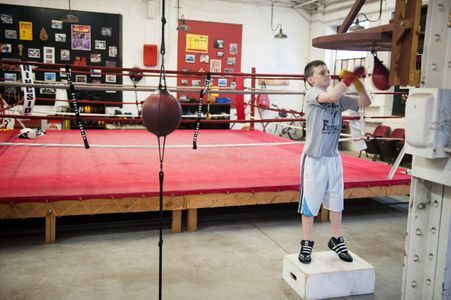 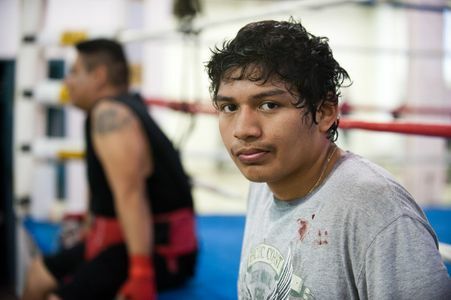 As it turns out, I ended up doing a mixture of general shooting, and found to my surprise the younger side of boxing that I didn’t know existed prior to me walking in the door. 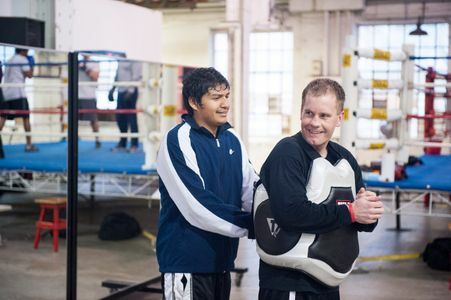 It was inspiring to find out about the discipline and confidence that boxing brings to a younger generation.